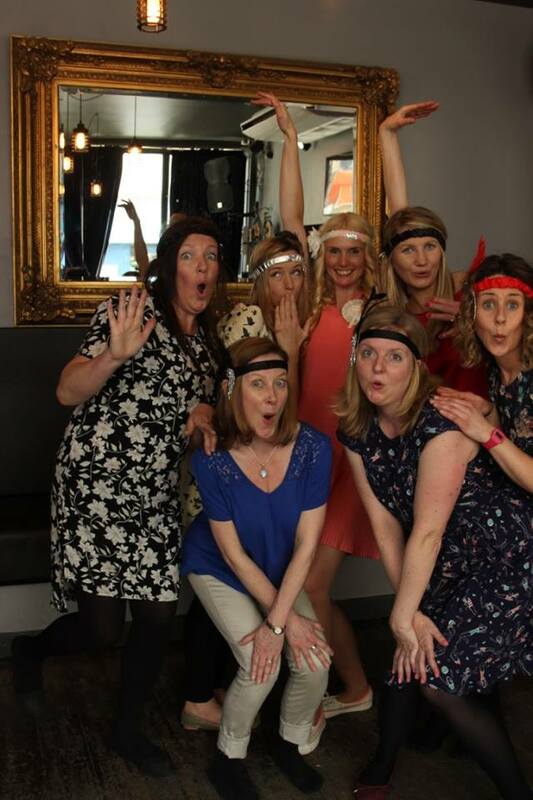 We've taken our Charleston expertise and created four 1920’s themed dance parties ideal for your hen do. 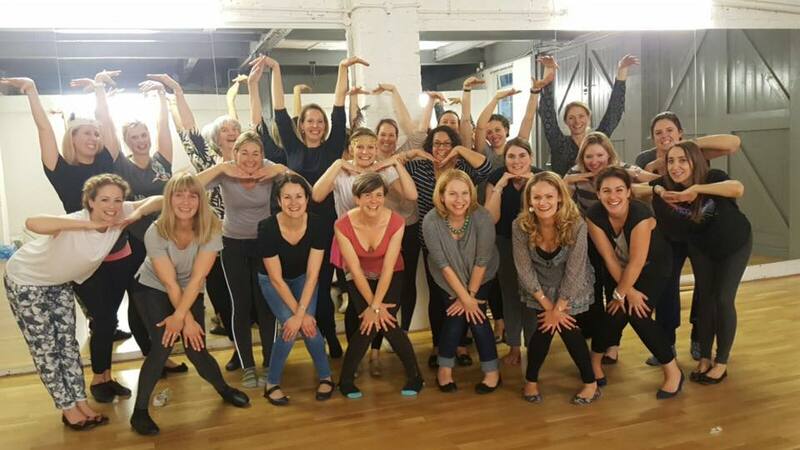 Set to rip-roaring music, you will learn the essential Charleston steps. Each workshop is an hour and a half with a warm-up, fun games and a dance routine with all the decadence and glamour of the era. One of our experienced teachers will guide you through the steps and bring a swivel to your feet and a smile to your face. This 1920’s classic is the ultimate way to get the party started. Grab your tassels and pearls and be prepared to take on the role as the original dance diva: The flapper girl. Expect to knock knees, swivel your toes and experience a very silly dance. Flamboyance is a must so we encourage you to dress up and embrace the glitz and glamour of the prohibition era. Combine classic Charleston moves with electro-swing beats in this sleek, upbeat routine. Create fantastic illusions through simple patterning which will quickly get you working as a group. With humorous interplay & infectious music, this routine is a guaranteed winner. Our chorus-line dance routine has all the romance of the silver screen. Dazzle and delight your friends with high kicks, heel flicks and all the elegance of this timeless classic. A wickedly seductive dance party set to the Bob Fosse classic Chicago. It's amazing how much fun you can have with this delightfully dark theme. The moves are simple, sharp and stunningly put together in the style of the great Fosse. 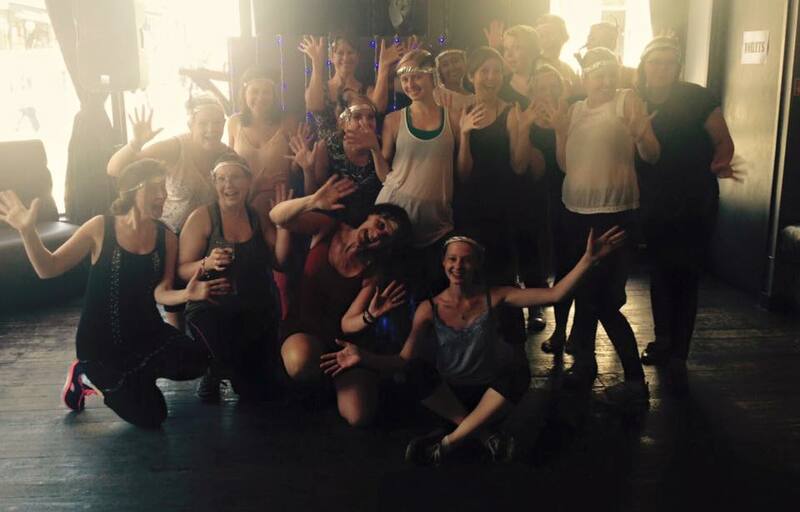 Our packages include an hour and half dance class including warm up, fun games and a simple Charleston routine. How much is a dance package? Prices vary depending on group size so please get in touch for a quote. Our minimum number is 8 participants. We encourage you to dress up in your best flapper gear so bring headbands, gloves and pearls. However, this is a dance class so please bring practical shoes - save the heels for later! 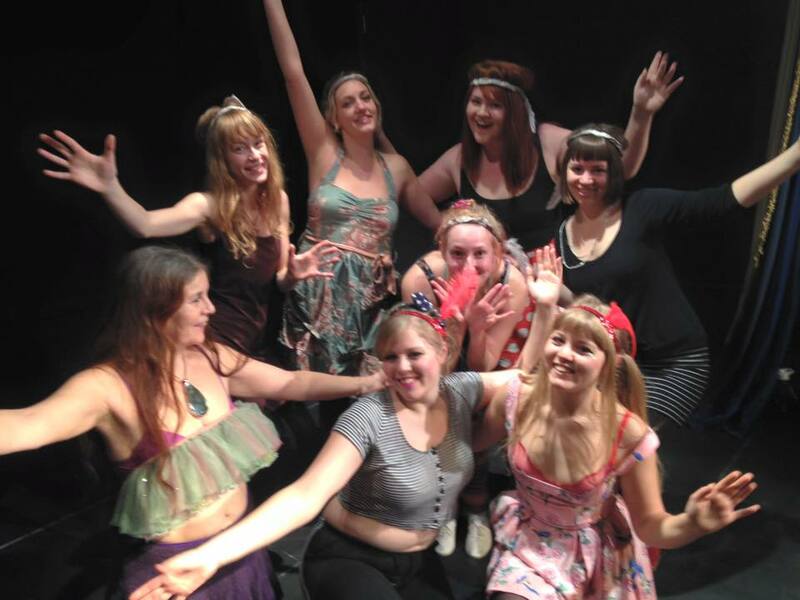 We work with a variety of bars and dance studios in the centre of Brighton. If you need us to source a venue we can find the perfect place. The classes are always hosted in a public venue, not in a private residence. What time of day would you recommend? This is a great afternoon activity and our most popular time slot is just after lunch. We recommend classes between 1-4pm. 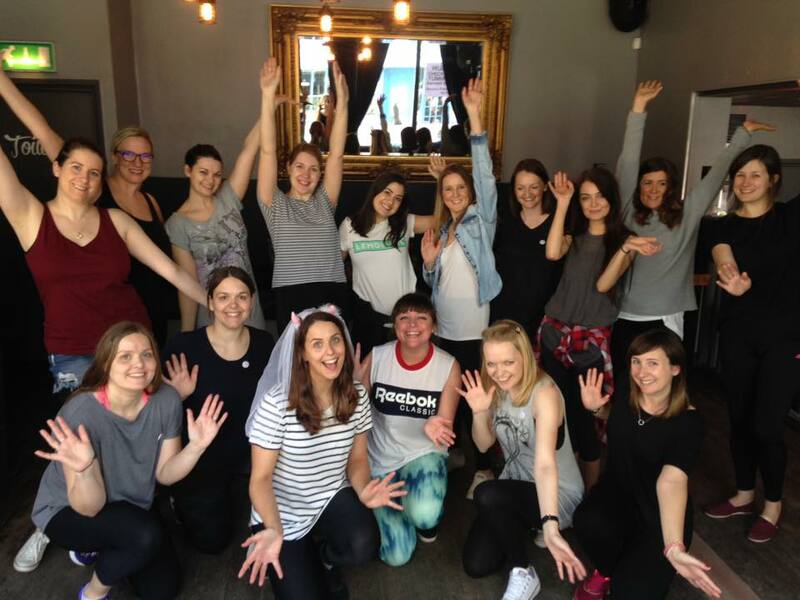 If you looking to take part in a vintage make over, we recommend to do the dance class first as this quite energetic. Can we drink at the class? Of course you can treat yourself to a cocktail but remember this is a dance class so soft drinks or plenty of water are always recommended. We want you have fun, however drunken and abusive behaviour will not be tolerated. If the teacher feels threatened they can cancel the session and no refund will be given. Can we take photos and videos? Yes! We will factor in some short breaks so you can take snaps and videos. The teacher is also happy to do group photos at the end of the class.